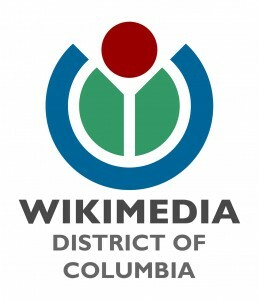 WASHINGTON, D.C., February 6, 2012: Wikimedia District of Columbia (Wikimedia DC) is partnering with the U.S. State Department’s Office of eDiplomacy to bring the international conference “Wikimania 2012” to the nation’s capital on July 12-14, 2012. The conference will take place at George Washington University. ABOUT WIKIMEDIA DC. 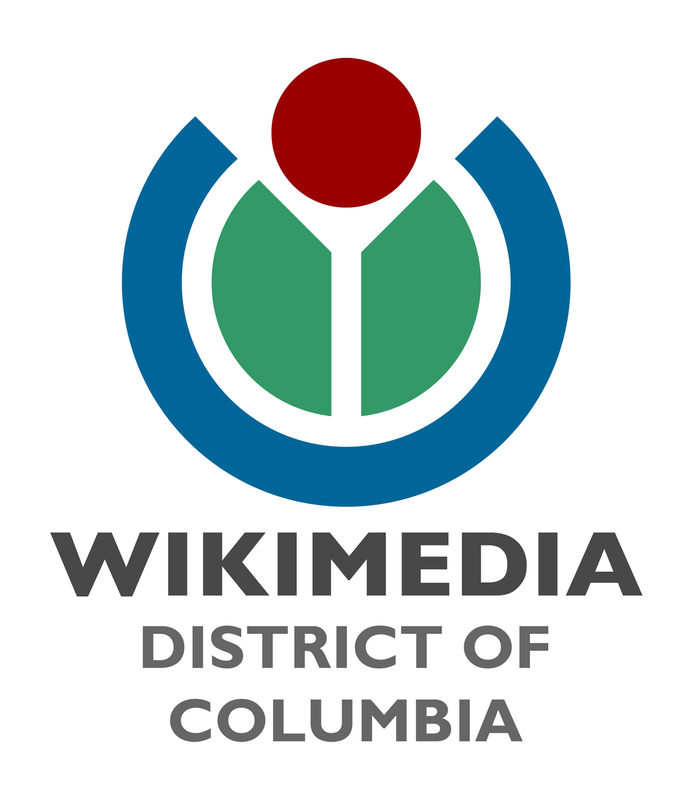 Wikimedia District of Columbia is the official regional chapter of the Wikimedia Foundation in the District, Maryland, Virginia, West Virginia, and Delaware. A non-profit educational organization, Wikimedia DC is dedicated to the advancement of general knowledge and the collection, development, and dissemination of educational content under a free license or in the public domain.